Former Screen Australia head of marketing Kathleen Drumm is joining the Toronto International Film Festival. Drumm will serve as Director, Industry Office, overseeing all TIFF Industry’s activities including providing services to the more than 5,000 Industry delegates who attend the festival and the seven-day industry conference. She succeeds Justin Cutler, who departed earlier this year. Her team includes Geoff Macnaughton, senior manager in the industry department, and Savine Wong, who recently moved from a seasonal position programming TIFF’s Asian Film Summit to a manager, industry programming. 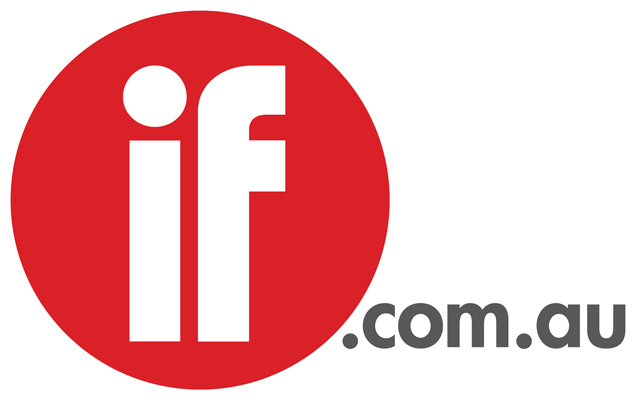 Drumm has been working as international sales and marketing consultant for the Australia India Film Fund. “Kathleen brings years of experience, a global outlook and a strong network of industry relationships to the position,” said TIFF artistic director Cameron Bailey. “She knows every element of the international film world."